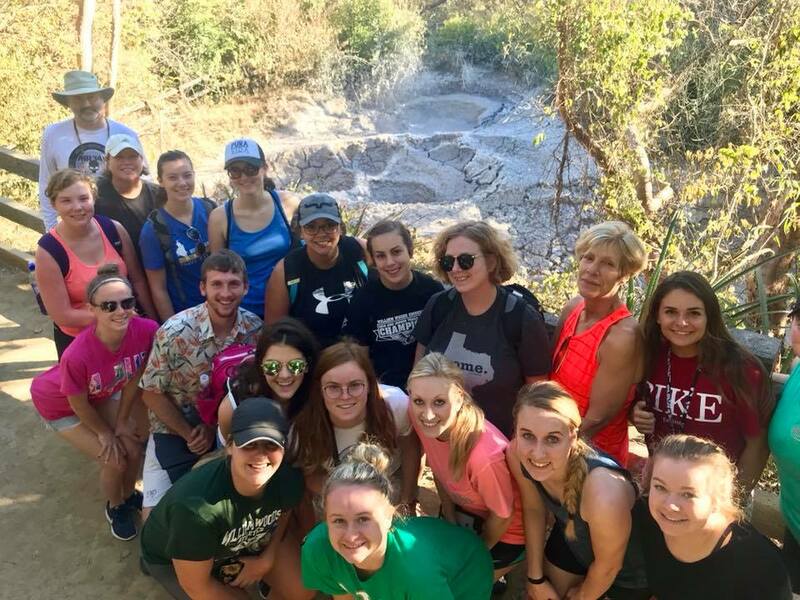 The latest odyssey for William Woods University’s unique Woods Around the World (WATW) program took travelers to the Central American nation of Costa Rica. 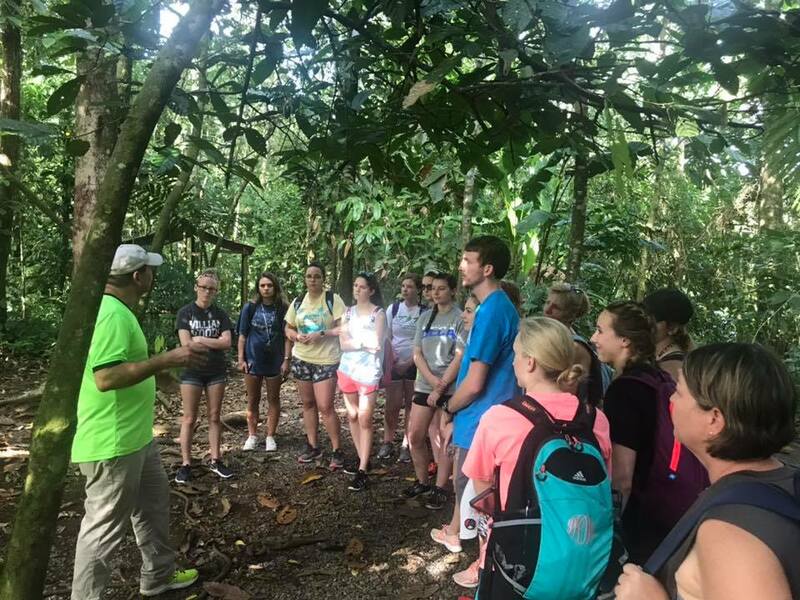 21 representatives from The Woods explored the biodiversity of the tropical country, bordered by the Pacific Ocean on its west side and the Caribbean Sea to the east, from January 3 to January 11. 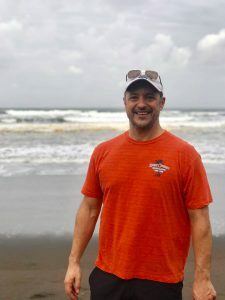 Since 2008, the Woods Around the World program has been committed to taking students and faculty into different cultural spaces around the world, explained Director for Center of Ethics and Global Studies Travis Tamerius. 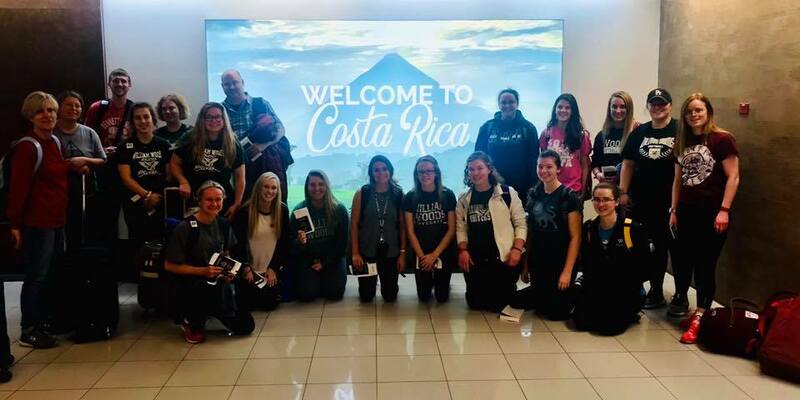 As with all WATW trips, travelers returned from Costa Rica with not only unforgettable experiences to share, but also tips for future travelers. 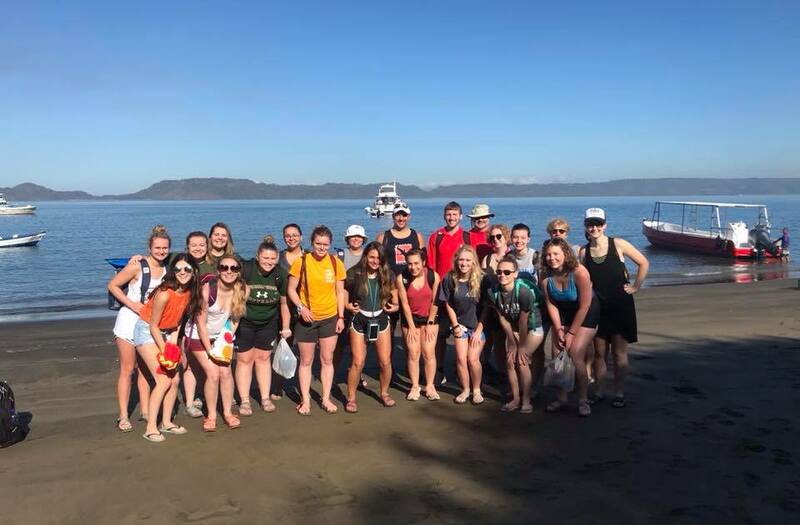 During the trip, Tamerius enjoyed seeing an incredibly beautiful country in the company of a wonderful group of travelers. 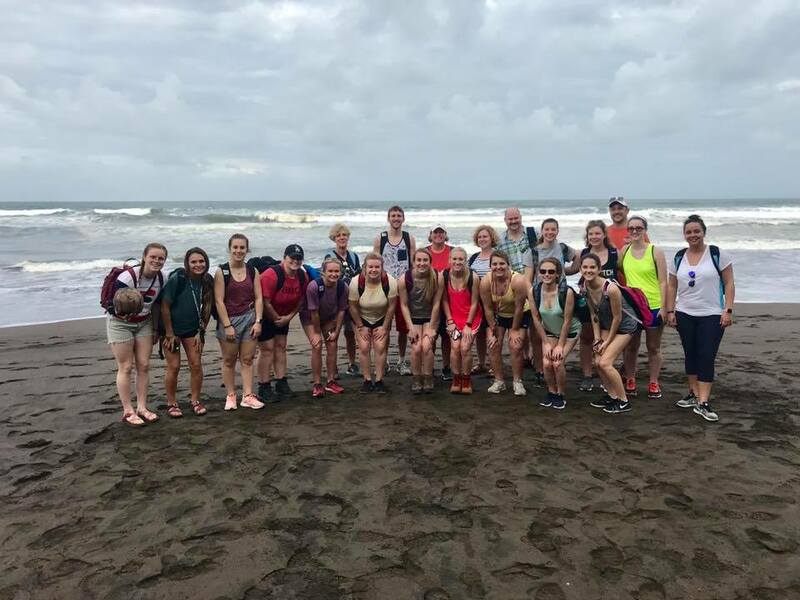 To him, this journey was different from the other excursions because it was an active tour where the participants engaged with a lot of nature activities every day. 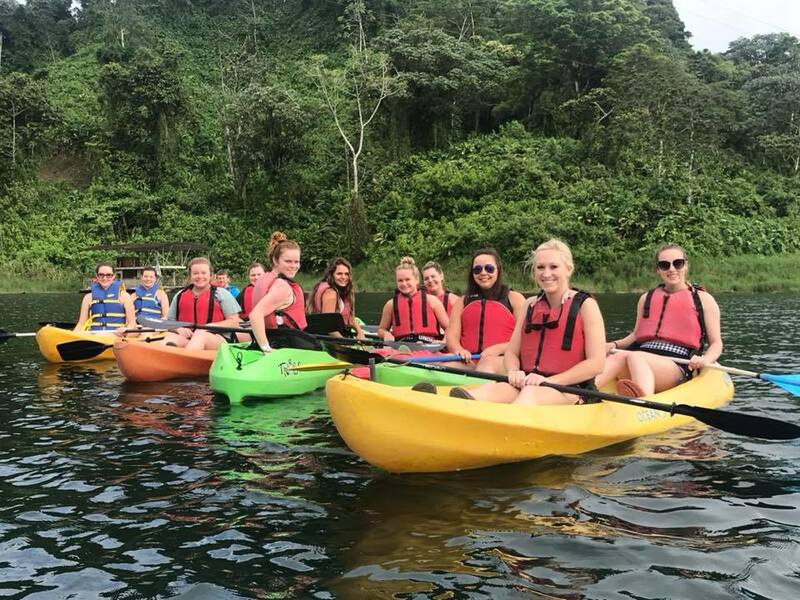 As a first-time out-of-country traveler, Mikayla Laburay ‘19 got to experience a lot of firsts with white water rafting, zip lining, snorkeling, and more. 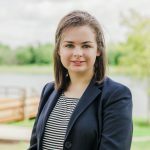 For Jennah Arrington ‘19, her favorite part was white water rafting because it was her first-time riding rapids, and it was amazing to experience it in such a spectacular setting. 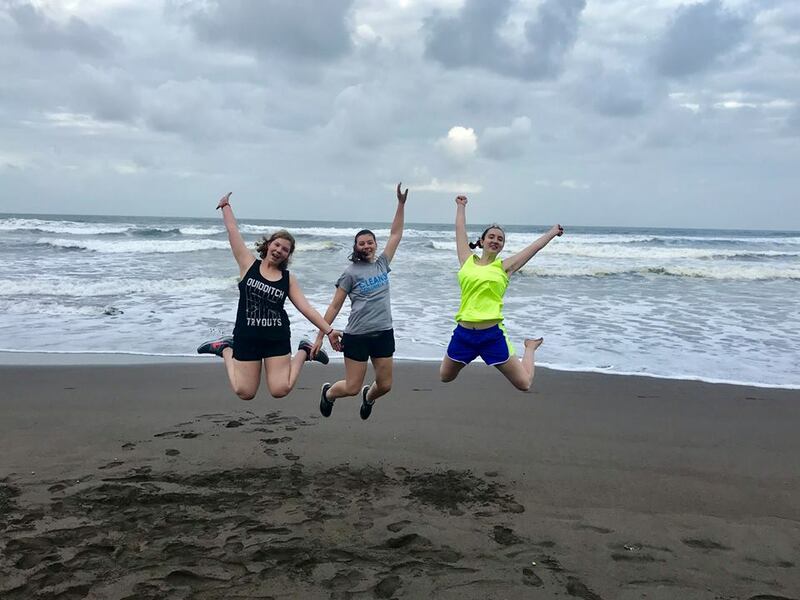 One unique aspect of this trip was that the timing of the program allowed some of the spring athletes to participate. 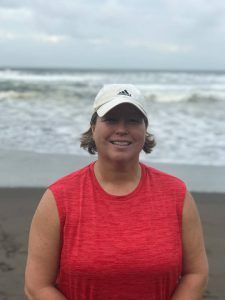 When approached by Tamerius, head softball coach and Associate Athletic Director, Tracy Gastineau thought having a trip where spring athletes can go would be a good idea. Softball was the first team to try this. 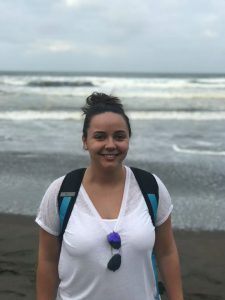 Another student on the trip was Alexis Willingham ‘20, and the best part of her trip was getting to swim with a sea turtle and snorkeling. 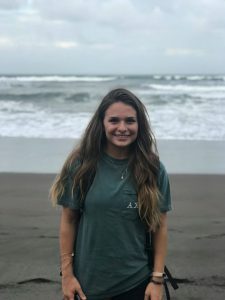 She went on the trip for the opportunity to travel and see the world. 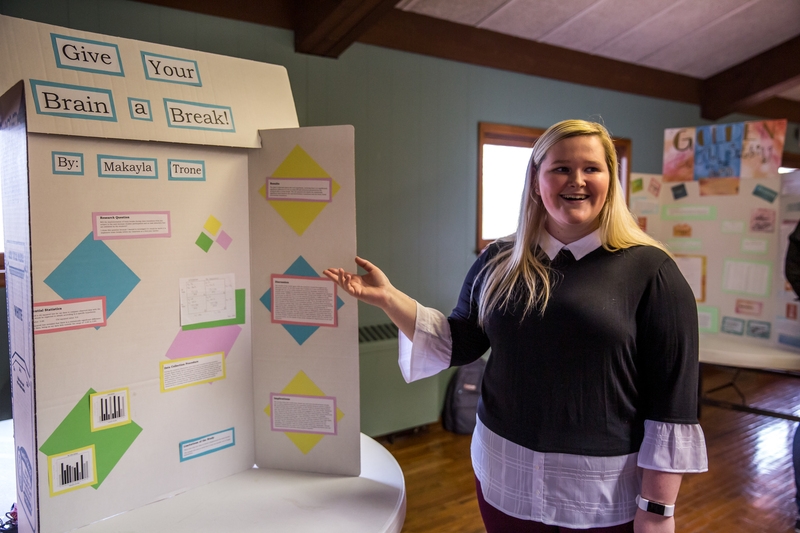 She is planning on going to the Italy and Greece trip in May 2020 with the Woods Around the World program. 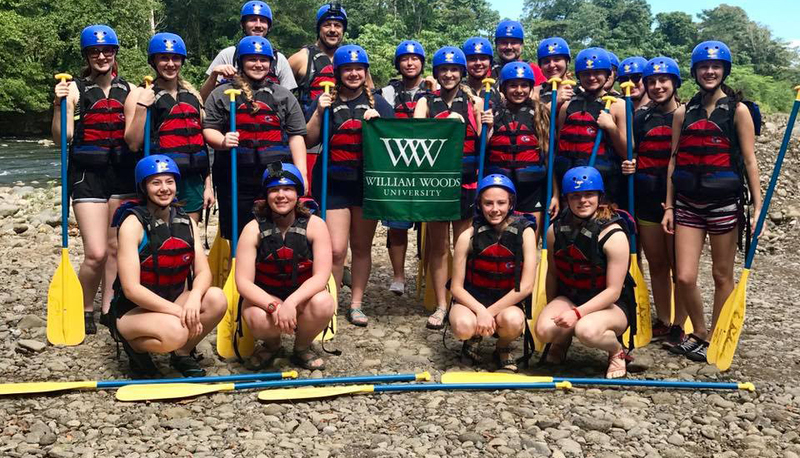 There are currently two more Woods Around the World trips open to William Woods students and faculty that have been scheduled, one this year and one next. 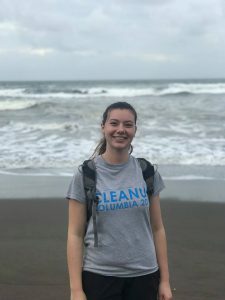 The next trip is to Tokyo, Japan this March, and there is also a trip to Greece and Italy in May 2020. Additional destinations will be announced in the future. 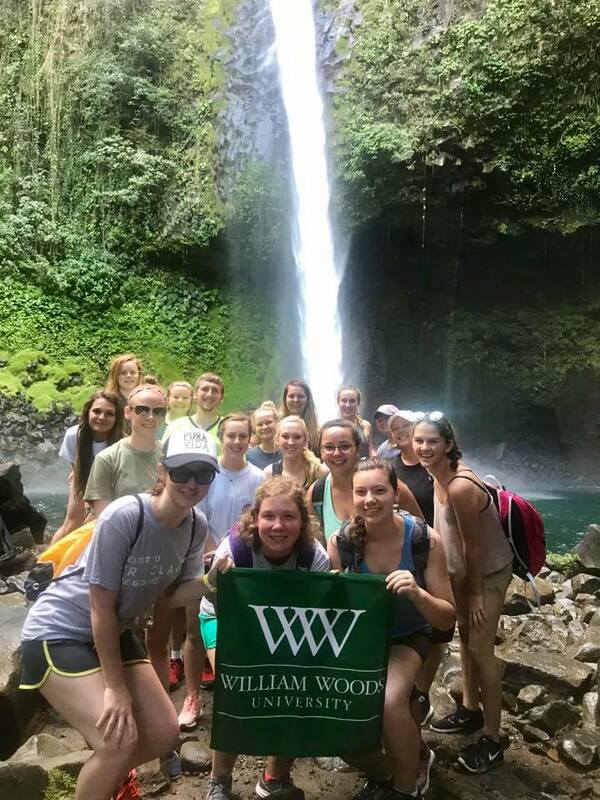 If interested in finding out more information about the trips, visit https://www.williamwoods.edu/student_experience/undergraduate_student_experience/multicultural_opportunities/woods_around_the_world.html or email Tamerius directly at travis.tamerius@williamwoods.edu.